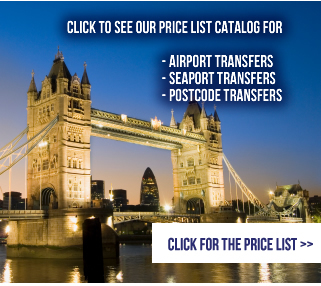 London Airport cars offers high quality transport with low fare services from London Airports, Cruise-Ports and Euro star International Terminals. 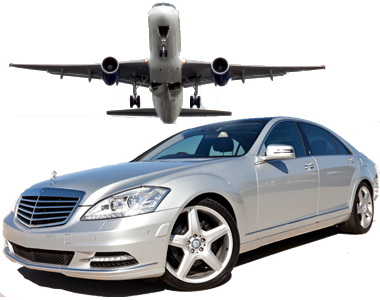 London Airport cars transfers services are available from City airport, Gatwick airport, Heathrow airport, Luton airport and Stansted Airport. Transfers services are also available from Cruise-Ports such as Dover, Greenwich, Harwich, Portsmouth and Southampton in UK. London Airport Cars delivers a transfers service to all our clients with equality and excellence every step of the way. Our ethos is to maintain high standards at all times to ensure every customer is none other than simply satisfied. Our chauffeurs are immaculately presented, courteous, discrete and attentive to your needs. Our service is tailored to meet the demands of the most discerning passenger. During the journey on verification of flight arrival time, Driver will arrive at the airport according to your preference requested at the time of booking the first one hour of waiting is free of any charges. 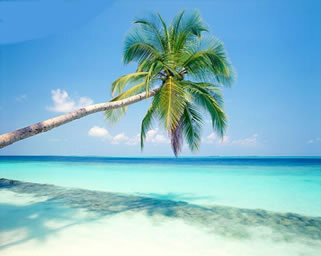 For security reasons, your ip ( 3.80.128.196 ) will be recorded for your reservations.